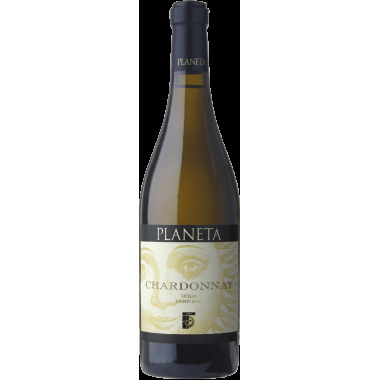 This wine which has become an image of the change in Sicilian wineproduction, a great white wine from the famous Planeta winery. 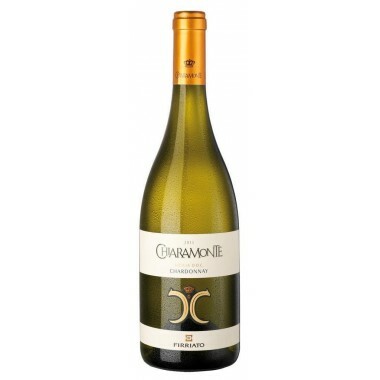 A great Chardonnay. 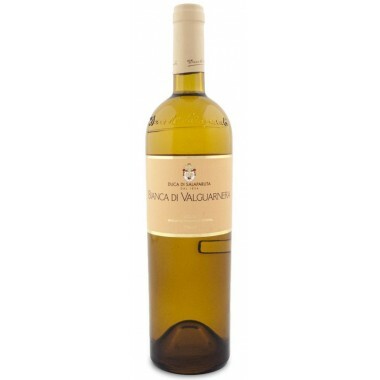 This is Tasca d’Almerita’s attempt at matching the world’s most celebrated white wine variety. 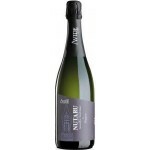 It is able to combine the savory and fresh aspect with good structural balance. 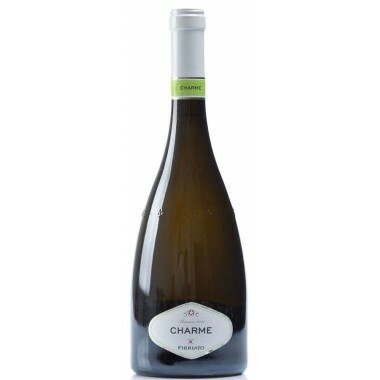 Charme Bianco is a white wine appreciated for its sunny freshness. 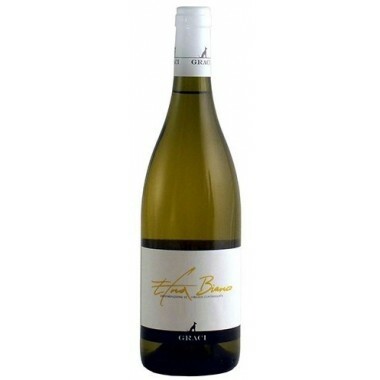 The minerality that distinguishes the estate’s soil is returned in this wine. 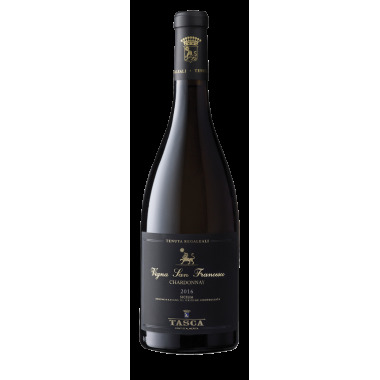 This wine is the perfect interpretation of the unmistakable Mediterranean style that only white Sicilian wines are able to express. 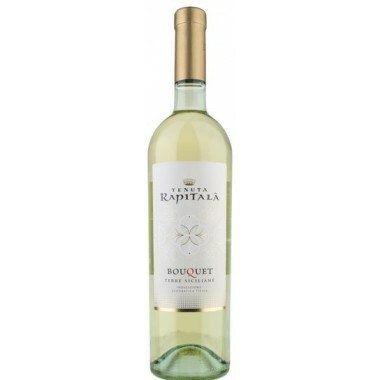 A great white wine from local southern Italian grapes, able to compare with the world’s great white wines. The ideal companion for a fresh, light and pleasant drink. 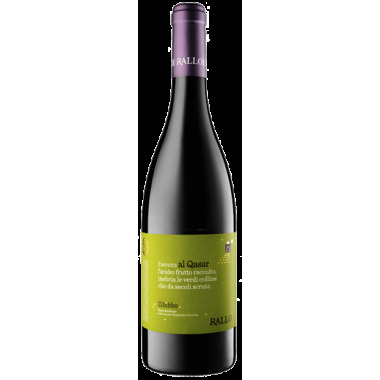 Glicine interprets the best Sicilian grapes in a fragrant wine, full of sensations, scents and Mediterranean flavors. 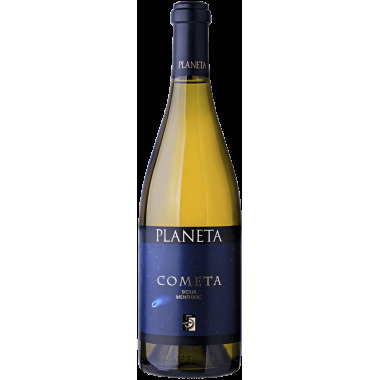 Fresh white wine with clear volcanic minerality from local grapes grown on the northern slopes of Mount Etna showing the best of what the volcano has to give to a wine.